A low-power wide-area network (LPWAN) is a type of telecommunication network which allows long range communications at a low bit rate. 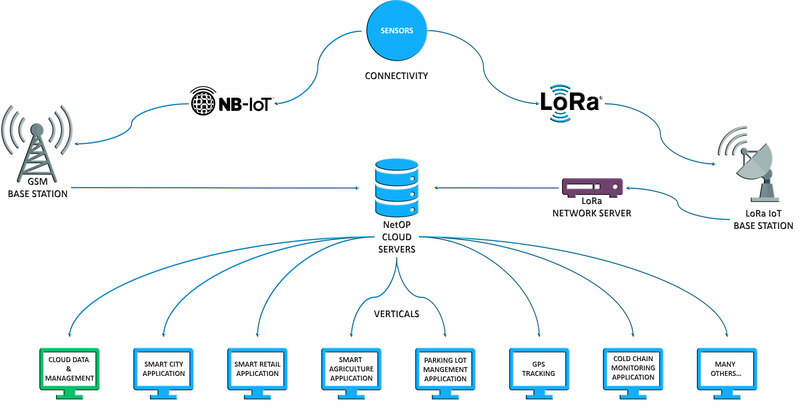 The LPWAN is designed for Machine-to-Machine (M2M) and IoT (Internet of Things) communication, and can be used as a private network or a network offered by third party operators (network providers like LoRa, Sigfox and telecom operators offering NB-IoT ). LPWANs create the infrastructure needed to deploy sensors without investing in gateway technology. (Mikhaylov, Petäjäjärvi and Haenninen, 2016). It is expected that by 2020, IoT will increase significantly with an estimated 50 billion devices that will be connected through radio telecommunications. Within the current IoT framework, LPWANs are rapidly developing and offer promising perspectives for various types of industries, i.e. : logistics (Mekki, Bajic, Chaxel and Meyer, 2018a). The technology is still in its infancy stage but shows great potential. LPWANs fill a gap that current radio technologies have not yet been able to fill (Vogt, 2017). 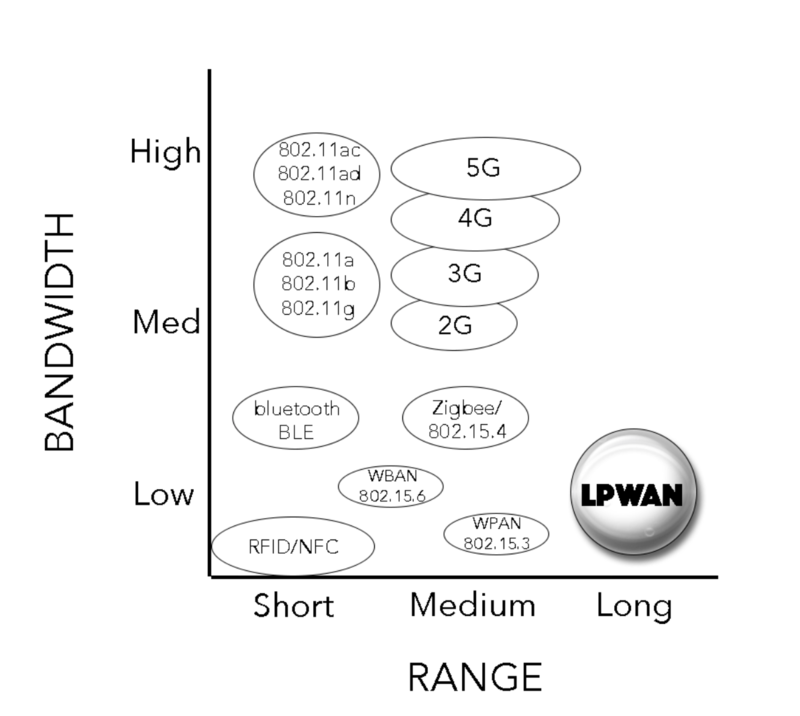 The LPWAN technologies are meant to complement cellular (2G, 3G, LTE) and wireless technologies (WiFi, Bluetooth, etc.) by enabling the connection of a large number of devices at a low cost (both in terms of hardware and infrastructure), with long range connectivity and significantly less power consumption. 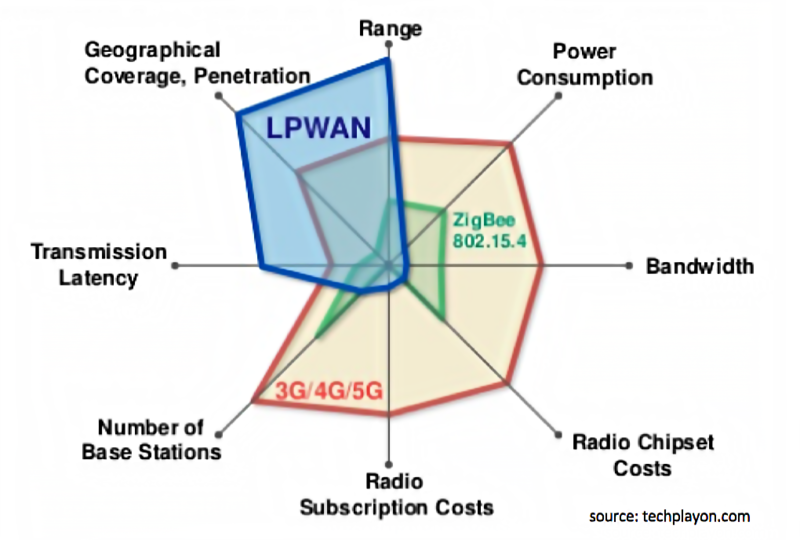 There are two different categories for the LPWAN technologies which define the major players offering the service: the non-proprietary and the proprietary. Non-proprietary: uses licensed spectrum bands (like 3G and 4G) and the infrastructure is provided by the major telecommunication companies. The licensed LPWAN technology is called NB-IoT and it’s widely supported by the major hardware manufacturers. 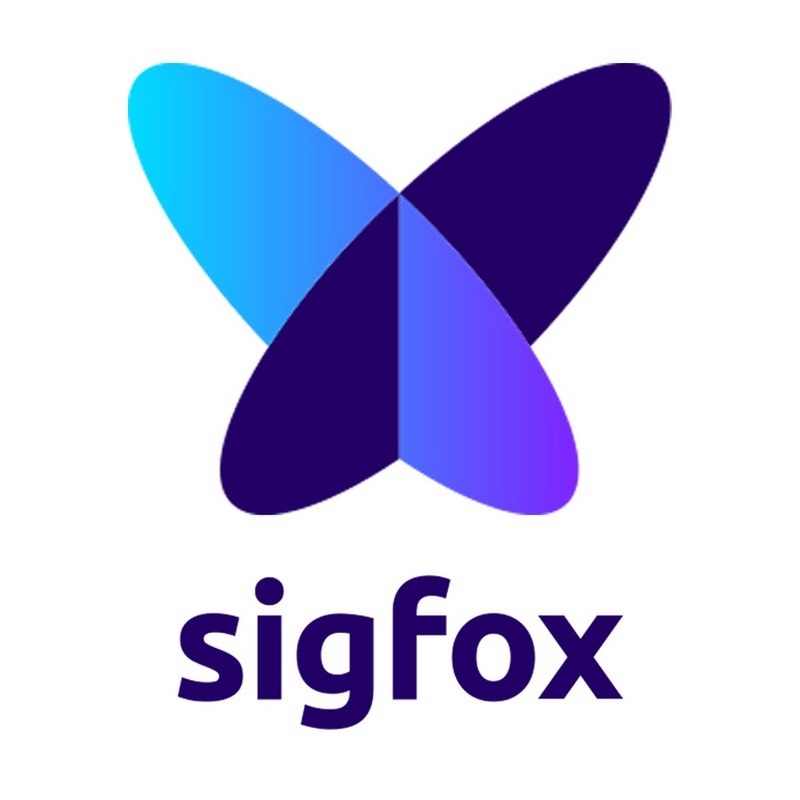 Proprietary: the main proprietary technologies are LoRa and Sigfox networks (both also LPWAN), which use unlicensed spectrum bands. These can be unsuitable for certain applications like smart cities due to the amount of noise it can introduce in dense areas. In this case however we are going to focus on NB-IoT and its applications. This technology is already rolling out worldwide with great advances, and soon will take over in most applications such as logistics, industrial and smart cities among others. 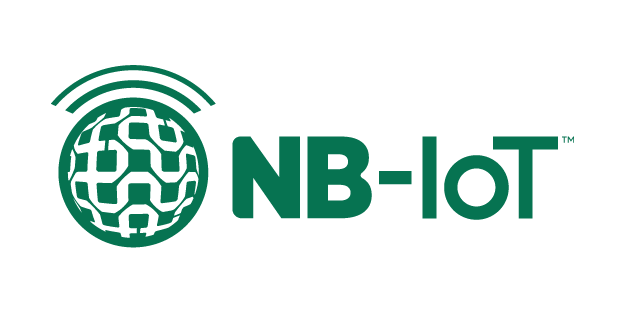 NB-IoT is a telecommunication protocol standard created by 3GPP in 2016, and is a collaborative standards association of telecommunication referents. Since the licensed band has a restricted operation, the communications within that network are less noisy, and so the quality of data transfer is better. The network has an extended reach and signal power that enables a deep coverage, and deeper infrastructure penetration. In addition, it allows the connection of massive numbers of IoT devices (around 100,000 per base station) with low throughput. Finally, the communication presents low delay, lower cost for the devices and extremely low power consumption that would allow the batteries to last more than 10 years (Telekom, 2016). Check out the latest news at SCOUT and stay up to date with research, stakeholders, forecasts and more! What is the actual coverage of LPWANs? 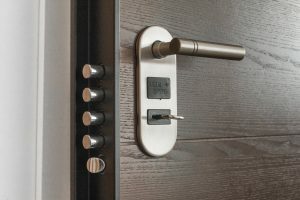 The NB-IoT business model suggests that partnerships with IoT technology providers and hardware manufacturers are helping network operators foster a more secure value chain. The operators consider that the value resides in providing connectivity as a service, thereby increasing the opportunity to generate revenue and moving up the value chain (Huawei, 2018). The main factors that define the performance of NB-IoT are: battery lifetime, traffic profile and coverage condition. From the client’s point of view, trade-offs have to be accepted depending on which factors are most important, and the type of project they need to cover. Additionally, mobile network operators can manage their own capacities within the existing networks they manage or even with roaming capabilities, therefore making scalability an easier task (T-Mobile, 2017). On the other hand, disadvantages of NB-IoT are mainly the limited coverage that exists. There is still no global coverage because different operators around the world are still rolling out the technology and testing new capabilities along the way, such as the new roaming possibility. However, for example in Germany, a nationwide coverage is expected by the end of this year (Costa, 2017). 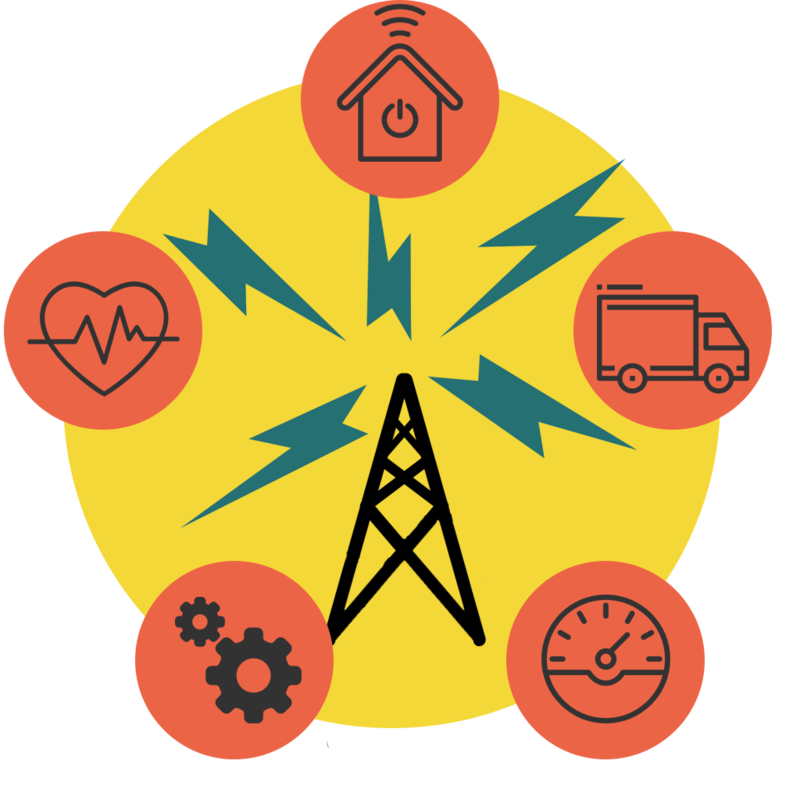 LPWAN technologies bring the opportunity to effectively collect and aggregate equipment at a low cost. 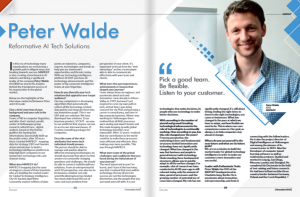 This leads the way to new business models where data can be monetized by offering additional services to customers. Many companies, who bet on innovation, have realized their success by switching from being a product seller to a service provider. Such is the case of Rolls Royce for example, with their power-by-the-hour model (Emprechtinger, 2018). Another trend that is becoming relevant across many industries is ‘predictive maintenance’. Given the exponential rate of technological development that comes with digitization, companies must be open to innovation and be ready to restructure their businesses if they want to gain competitive advantage, especially if they want to stay on top of the market. By using IoT to include predictive maintenance in operations, companies can reduce the downtime of machines between 30% and 50%. Moreover, lifetime of the machines is estimated to increase between 20% and 40% (Valerio et al., 2017). To find out more about technologies or current state on related topics, visit us athttps://scout.mapegy.com/ and take a look at what’s going on across emerging technologies. 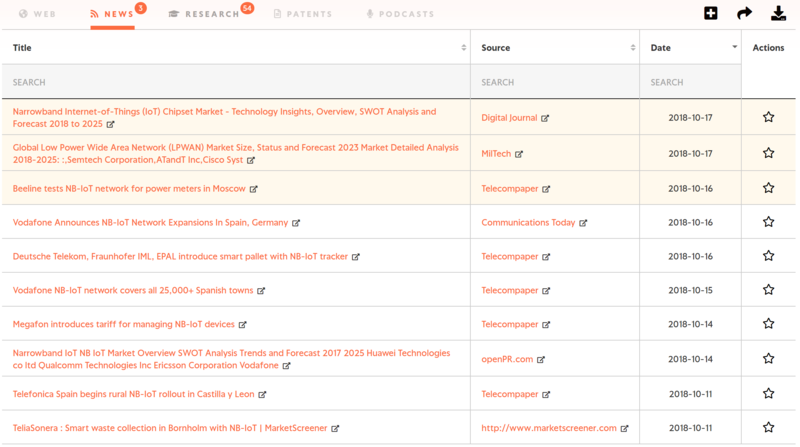 Our search engine Scout brings the latest news on technology trends and state of the art in several fields of innovation. Staying on top of the market! Mekki, K., Bajic, E., Chaxel, F., & Meyer, F. (2018b). Overview of Cellular LPWAN Technologies for IoT Deployment: Sigfox, LoRaWAN, and NB-IoT. In PerIoT’18 – Second IEEE International Workshop on Mobile and Pervasive Internet of Things (pp. 413–418). Athens: IEEE. Mikhaylov, K., Petäjäjärvi, J., & Haenninen, T. (2016). 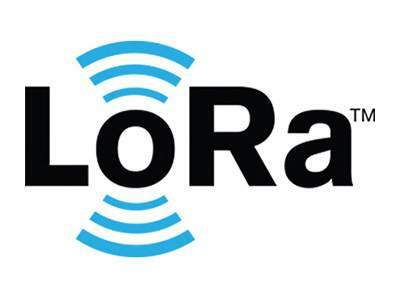 Analysis of the Capacity and Scalability of the LoRa Wide Area Network Technology. In Proc. of the European Wireless Conference (pp. 119–124). Oulu, Finland. T-Mobile. (2017). 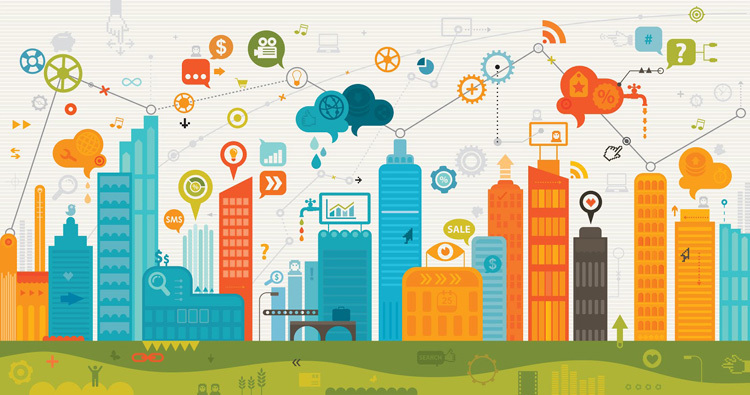 NARROWBAND IOT The Game ChanGer for. T-Mobile.Retrieved June,12,2018,from https://iot.telekom.com/fileadmin/IoT_Downloads/Diverse/Whitepaper_Narrow Band_IoT_-_The_Game_Changer_for_the_Internet_of_Things__1.10.2017.pdf. Huawei. (2018). NB.IOT. Enabling New Business Opportunities. Huawei. Retrieved 20, July, 2018, from https://www.huawei.com/minisite/iot/img/nb_iot_whitepaper_en.pdf. Gartner. (2018). 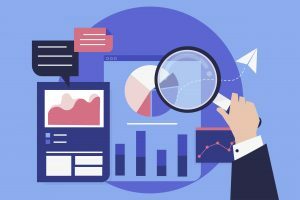 Emerging Technology Analysis: NB.IOT. Gartner. Retrieved 15 July, 2018, from https://www.gartner.com/doc/3835366/emerging-technologyanalysis-nbiot.